This beanie is a great addition to your cold weather collection! 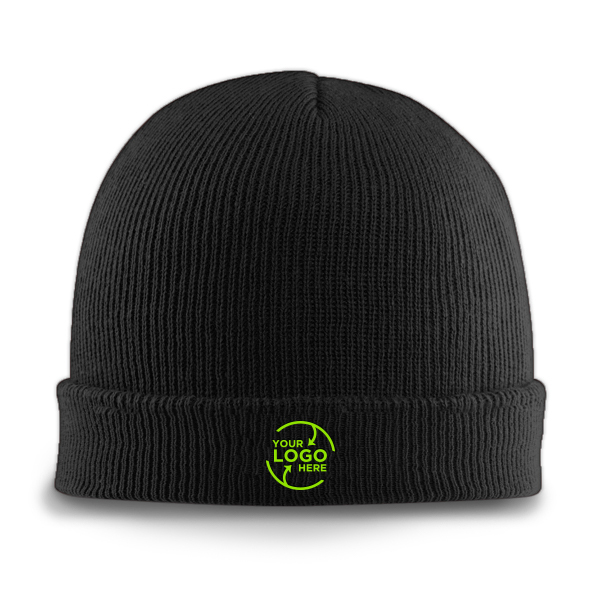 Cuffed knit ski cap with your logo embroidered on the front. 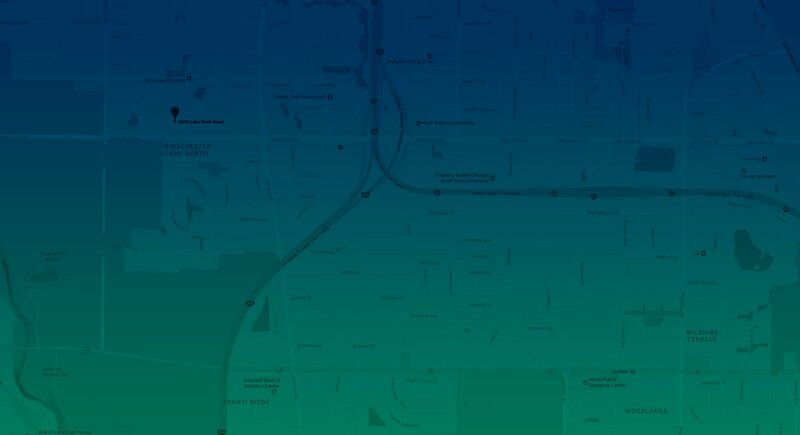 Fabric can be switched out from our wide range of instock fabrics to match your brand.